There's been a lot of outrage over Japanese games getting censored over the years, particularly with respect to sexuality. Lingerie outfits were replaced with Zelda and Samus costumes in Fatal Frame 5, swimsuits were changed to fashionable streetwear in Tokyo Mirage Sessions, and the ability to view Kairi's underwear was removed in Kingdom Hearts 1.5. Call it censorship, appealing to regional sensitivities, or whatever you want, changes are made. It's not true such changes or censorship happen now more than in the past, but thanks to the witchcraft that is the internet, we are able to see what games are like before they are localized and thus complain about differences. With recent controversy in mind, DualShockers asked Tales producer Yasuhiro Fukaya whether they would censor Velvet's, the main protagonist, clothes which are quite tattered and revealing. Fukaya assured everyone by saying "I promise. 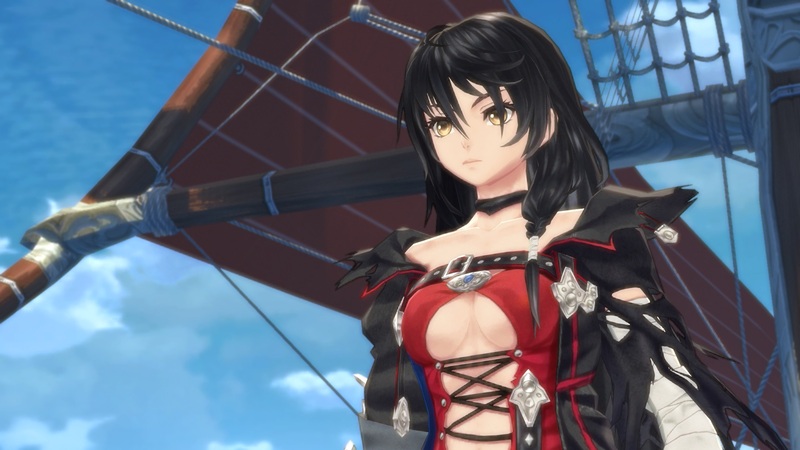 Velvet's costume will surely be the same in the western version" and further added "I believe that those who support the Tales Of series like to have exactly the same content as the Japanese version. We believe it’s ideal and the best option to bring exactly the same game experience and design to the western countries." Well, his promise appears to be kept, at least on the clothing front. 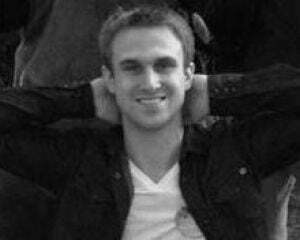 However, despite his beliefs, we won't be getting the exact same game. The censorship is surprisingly not about sexual content, but rather a violent scene where a certain character is injured. Specifically, the Japanese version shows the character being stabbed clean through the abdomen, but the western version instead shows the character floating and being hit by a magical attack of some sort. Here is the scene in question: Warning: potential spoilers. An apology explanation was made on the Tales Series Facebook page, stating the game would not be able to retain its "16 rating" if they did not change that scene. They state the story impact is the same and that "Everything else is exactly the same as the Japanese version." This game and this scene isn't going to be revered like a Shakespearean play either way, but changing something as simple as the method of attack or murder can diminish emotional investment and the overall effectiveness of a scene. Mufasa's death in The Lion King would not be the same if Scar merely casted a magic death spell on him. Due to the potential spoiler-y nature of this scene, I originally chose to not report on it. But it's pretty damn bold to show off that very scene in your newest story trailer. So maybe it's not spoiling much after all, since they're showcasing it in trailers. All in all it looks like a solid game that I'll definitely be playing, but there's going to continue to be murmurs about preserving artistic expression versus securing lower ratings for the sake of money.